An email from Gabe Newell implying that another Half Life would release in five years turns out to be fake. The email from Valve’s CEO, Gabe Newell, appeared on Valve News Network. VVN is a YouTube channel that revolves around Valve. It covers the company’s games, news, reviews, and rumors. Valve has now officially confirmed that the email is “not ours”. The man behind VNN has deleted the video after two separate sources also confirmed to him that the email was fake so there is no Half Life 3. VNN has a regular series featuring authentic fan correspondence with Valve. The channel never gives out fake news. Tyler McVicker has even spoken with Gabe directly in the past on multiple occasions. As of now, two people were confirmed by Gabe that the “5 Years” E-Mail was faked. I’ll be removing the section of the video that involves the email, changing the videos title and description, along with removing tweets related to it. Fans of the Half-Life series have been waiting for decades now. The first iteration came out on November 19, 1998. It was followed by its sequel “Half-Life 2” which came out in November 2004. The last time fans ever got to see a game come out in the series was “Half-Life: Episode 2” on October 10, 2007. 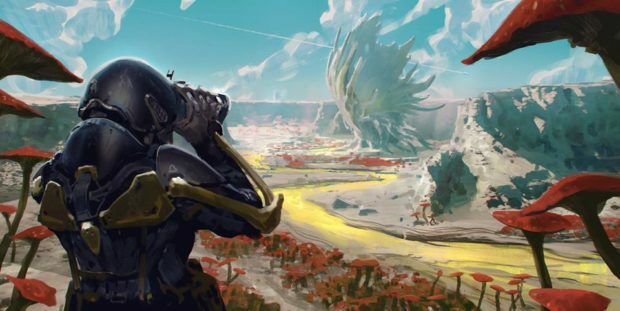 The company hasn’t released any Half-Life game after that. In short, all of this confirms Half Life 3. 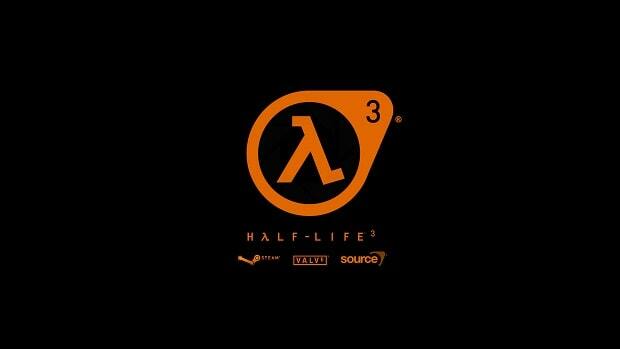 Gabe Newell Just Mentioned the Number 3, Half-Life 3 Confirmed?